Summerville High senior, Braden, is one of the stars on the varsity soccer team this year. So he wanted a few senior portraits showing him dressed up and then some showing his sporty side. So we went to Summerville High School and used some of the natural scenery and then the awesome new soccer field as backdrops. Most senior boys are not thrilled to have their photo taken, and they do it just for mom. But Braden was a good sport and put up with anything I asked. The orange and black Summerville colors really popped against the turf on the field. Diane Bartoo - What wonderful senior portraits! He is such a handsome young man! I really enjoyed these photographs and absolutely love that orange color. So youthful and vibrant and really catches the eye’s attention. It is so great to see these senior boys involved with their school sports. catie - Wow great shots! 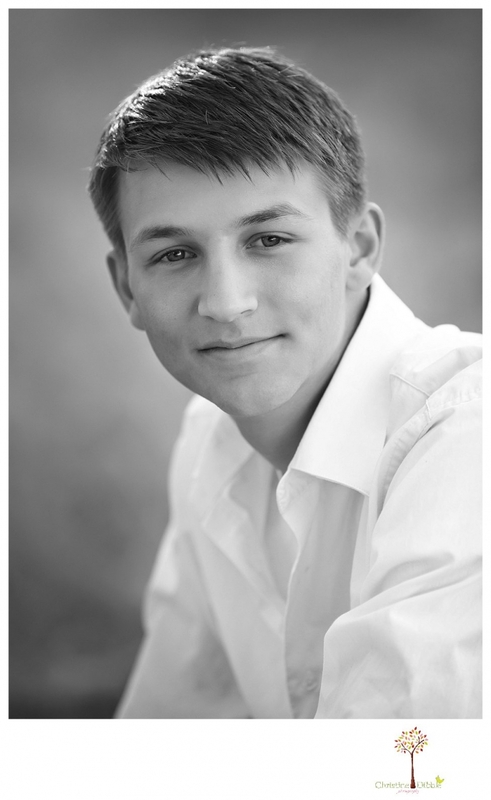 Nicola - What great senior portraits – and what a handsome senior! I especially love the soccer photos. The Summerville High School colours really do pop! 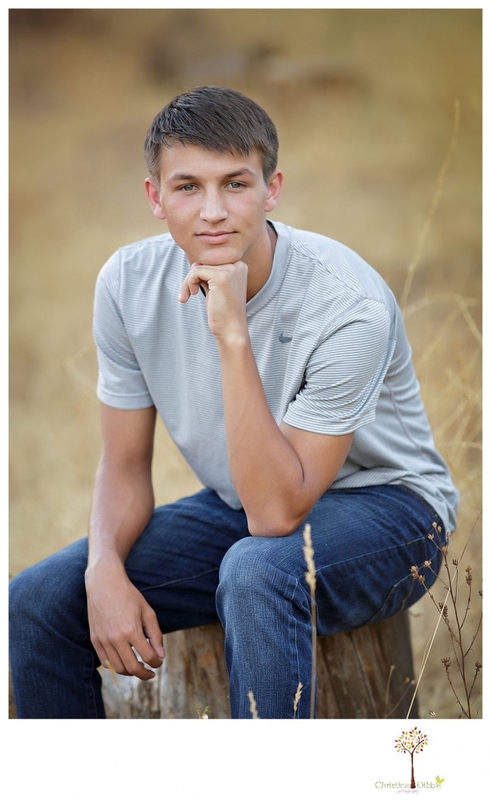 You have such a talent for seniors photography and capturing who these young adults are as individuals. I always enjoy looking through your sessions. 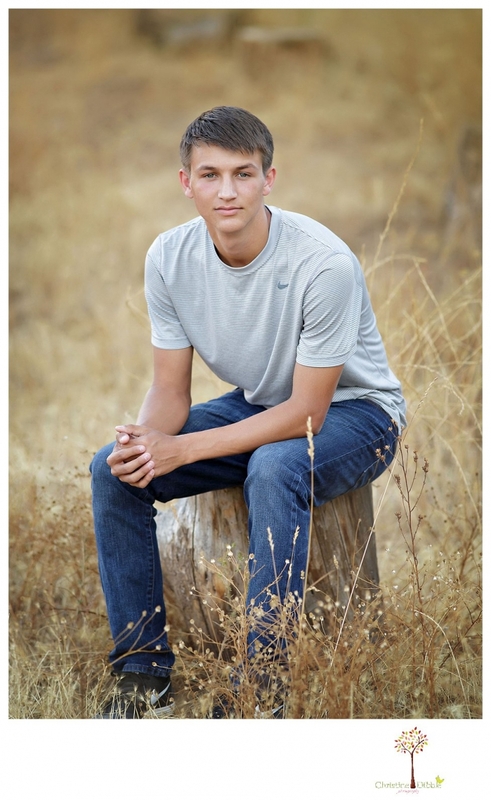 Allison Anderson - Love how he wanted the soccer pitch to be incorporated into his senior session! The oranges through out the soccer photos look really cool. Summerville High School has some cool teams colours! And as a senior portrait photographer you are lucky to have such variety of shooting locations right close to the school.